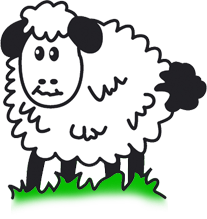 Sheepsetting Pre-School provides sessional care for 2– 5 year olds within a purpose built building set in the grounds of Cross-in-Hand CE School in the market town of Heathfield, East Sussex. 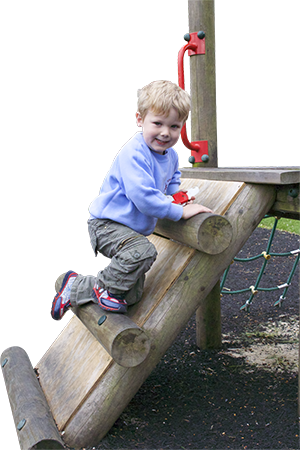 We provide a safe and stimulating environment, both inside and outside which promotes learning and socialisation through play. A great Pre-school which our son has loved attending. Friendly staff providing a safe and happy learning environment.